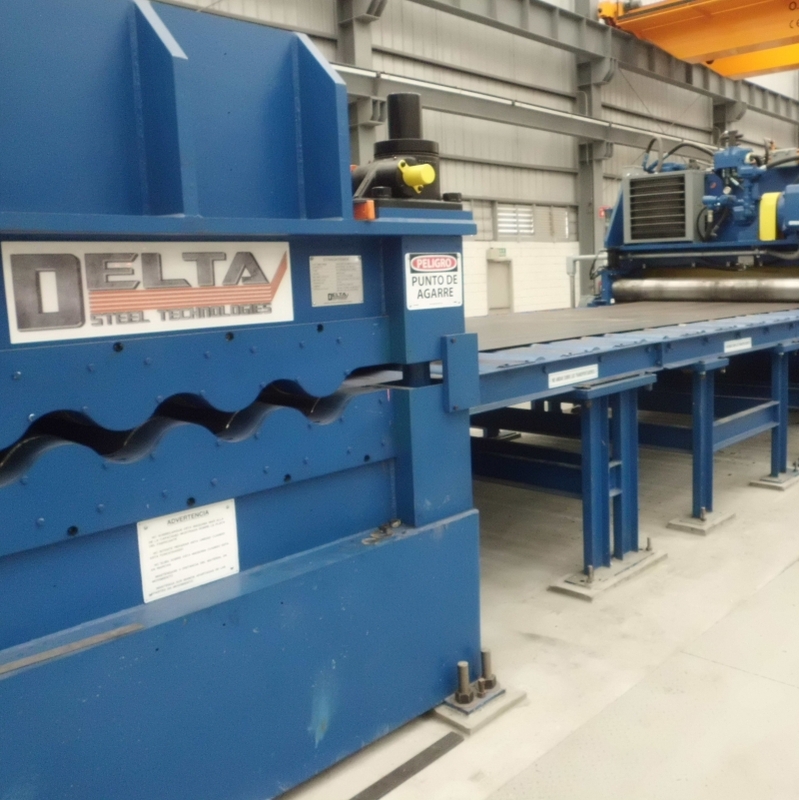 August 2013, Delta commissioned AM Castle’s Cut-to-Length Line. The line was engineered for Castles Metal’s exacting requirements. Delta and Castle worked together to conceive the requirements of the line and Delta was tasked with making the concept into reality. Delta delivered the line on time and AM Castle did a superb job with the installation. Delta’s start up team was able to make the line operational with no obstacles and the line is producing well.